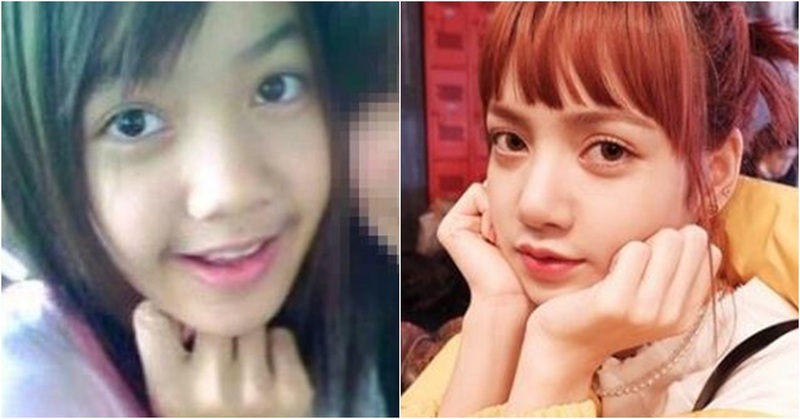 'The first foreigner in YG Entertainment' BLACK PINK LISA's past photographs have shed lights on her again. 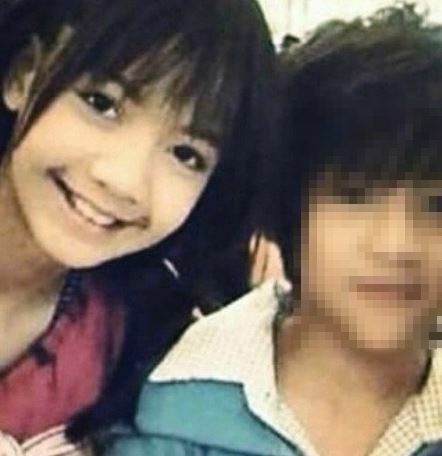 It's been told that LISA was the only contestant who has passed the audition of YG Entertainment held in Thailand. She was only 14. What might have attracted YG Entertainment? The so-called '3 major Entertainment company in Korea?" 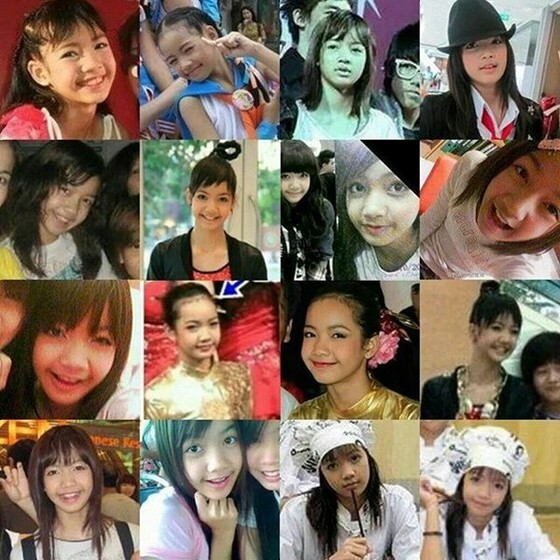 When LISA's past photographs are compared to the ones now, no big differences are found. Her livelily energy and talents remained the same. LISA is now in charge of a position of main rapper, main dancer, and a sub-vocal in BLACK PINK. And fans are fond of her dance moves. Some say the representative of YG Entertainment, Yang Hyun-Seok designated her as the main dancer at the sight of her dancing. Who would deny LISA who is fully fledged with good visual and talents? LISA deserves to be entitled 'The first foreigner in YG Entertainment'.